We would like to inform you, that the prices for touristic camping will be increased from 01/2020. For further information please just contact us! 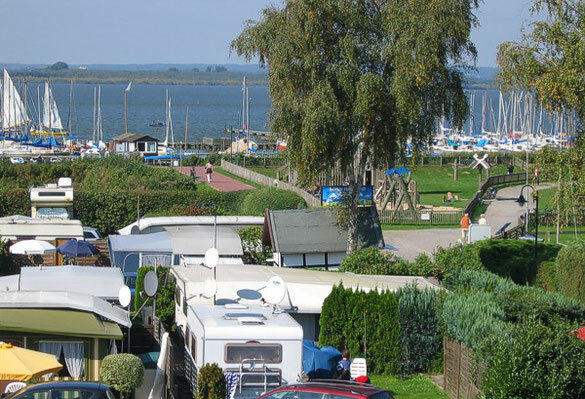 We look forward to welcome you on our campsites!